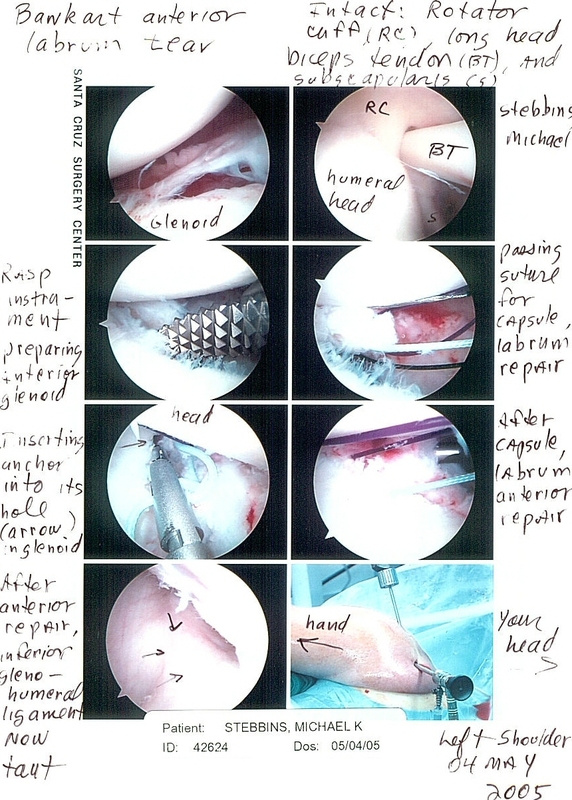 May 05 2005: Surgery is done. Now I restrain one arm for 40 days. A lotta stuff torn up in there, but I think doc got it all. 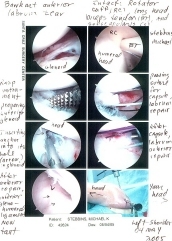 For the truly sick, here’s a few shots of the actual procedure (Not for those with a weak stomach).